Your source for the latest news in the solar industry. In our last blog 'Solar Sense: The Grid, The Battery, And Your Solar System', we covered a solar system’s relationship with the grid, how it only gives so much energy before it starts costing the homeowner, and solar batteries. We talked about solar batteries as the opportunity to hedge yourself from abnormal energy usage or uncertain energy prices. The answer for “what happens when you run out of solar energy” is largely determined by whether or not you have a battery. Without it, you’ll pay PG&E prices. With one, you’ll hedge yourself from paying those prices, and experience an always ready supply of free energy. In this blog, we’ll talk more about batteries, home energy usage, and determining whether or not your system needs a battery. In the beginning, your house is sized for a solar system. The sizing is determined by your last couple years of energy use, and in light of your family forecast (having kids, becoming empty nesters, etc..). After all, this system isn’t just for the next year, it’s going to keep running for decades. If you’re sending kids off to college, or a couple years into retirement, you may not need a battery. $10,000 is a lot for a battery if you only use it when the power goes out. On the other hand, if you’re a young family and preparing for many years of surprises, a battery should be considered. Unexpected energy bills are to be expected with kids, and in light of it, the same question you asked about a solar system, you should ask about a battery. Would you rather hedge yourself from these energy surprises by owning your own energy storage, or be susceptible to paying for the unexpected at the electric company's expense?By adding the battery to the overall cost of the solar system, you'll pay a little more each month (on a loan), but it will be towards a total hedge from uncertain energy prices. They ensure the homeowner that when they “run out of sunshine” there will be energy available, energy that isn’t contingent on the power companies uncertain prices, but energy they already paid a fix price for. When the grid goes down, and everyone has no power, it is the person with a battery that has energy during the outage. Most people aren’t going to pay $10,000 to have energy when the grid goes down. So how do you measure whether or not to buy a battery? Ask your installer about the size of your system, how much overproduction it’s capable of, and if it’s enough to grow a family with. 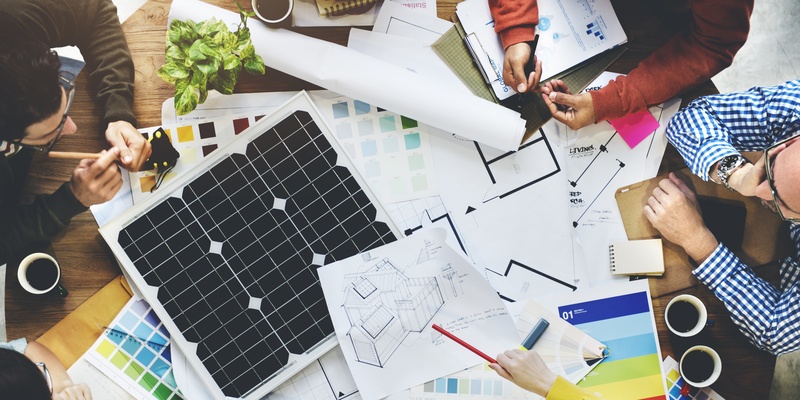 After all, solar loans allow the you to pay a comparable price to their old energy bill per month, all while spending towards an energy you can own. Also, the federal tax credit gives 30% off on all solar investments, helping the homeowner get started on a life of renewable energy. Addy Solar & Electric was started by Danny Addy, an electrician with 14 years of industry experience. Since 2012, we've installed hundreds of solar systems across Northern California. 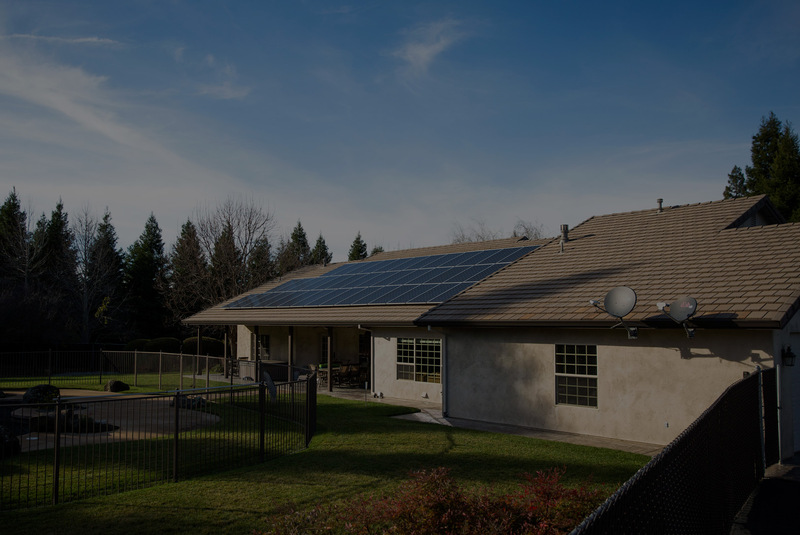 Located in Northern California, Addy Solar & Electric allows homeowners and business to benefit from the most abundant source of renewable energy on the planet.